Gaming RAM are meant to be overclocked but some guys just love to go beyond the limits of overclocking. 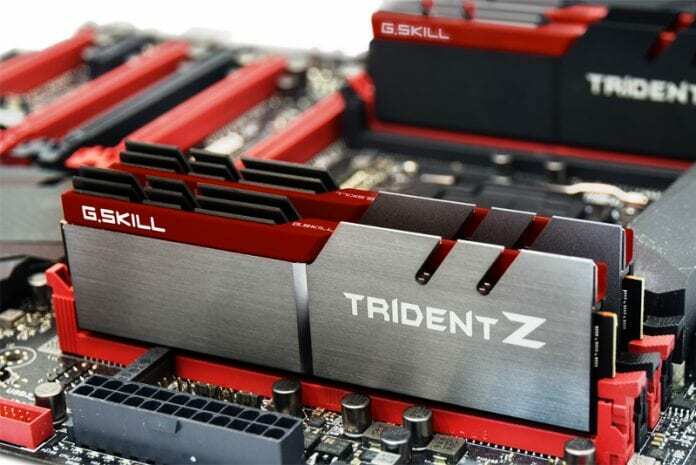 The component that was stressed today to achieve a new overclocking record was the G.Skill Trident Z gaming RAM. The gaming RAM comprised up on a single DIMM module of 4GB. You have to be aware that a single DIMM module has the capability to reach a higher overclocking speed because several modules will result in more instability. Regardless, the single RAM module is able to reach a speed of 5,0002MHz, breaking the previous world record of 4,901.6MHz. 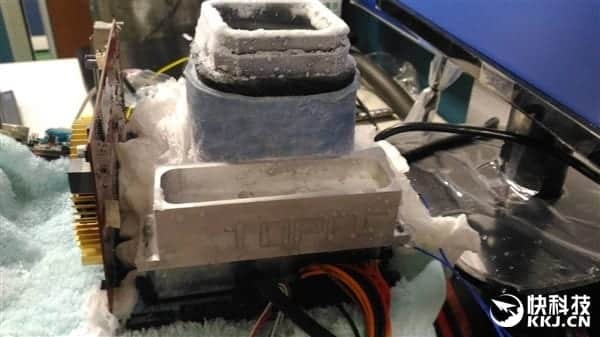 The timings of the gaming RAM were 31-31-31-63-2 and the stock frequency of the RAM was 2,133MHz, meaning that the new overclocking record achieved resulted in a 134.5 percent margin. The remainder of the components that made up the entire machine comprised of an Intel Core i5-6600K processor, and an MSI Z170I Gaming Pro AC motherboard. You can check out all the screenshots for validation, but to us, this definitely looks like a new overclocking record has been achieved. Kudos to the guys who wanted to break the original frequency score.